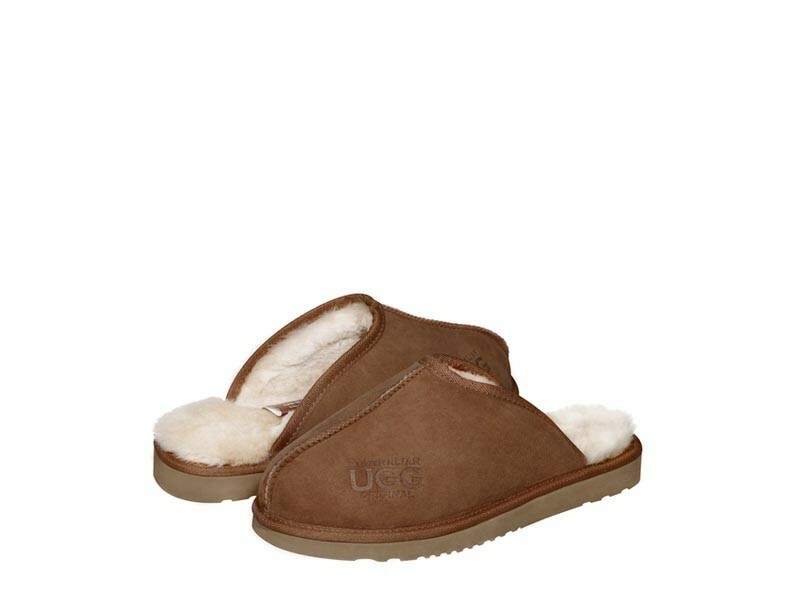 Original Australian Classic unisex ugg scuffs for women and men. Made in Australia from genuine Australian double faced sheepskin. For women & men. For indoor & outdoor: street, shopping, beach. Buy online here, select required options, add to cart, proceed to our secure checkout and pay with PayPal, credit card, debit card OR buy at our SYDNEY FACTORY OUTLET.